Bruno Braumann in Coimbra on 1 March 1981, he has lived in Braga since his early days. He attained a degree in Civil Engineering after graduating from the University of Minho in 2008. He worked as an engineer until March 2012. In October 2014 he started the Professional Photography Course at the Instituto Português de Fotografia, in Porto. The course finished in June 2016. The demographic growth that occurred in the municipality of Braga in the last 30 years, led to a boom in the civil construction and real estate sector, which consequently started having a strong influence on the local economy, thus Braga being recognised as the country's construction capital. The economic recession, the surplus of competition and supply, and the natural contraction of demand have translated into a deep and large-scale crisis in the civil construction sector since 2000. 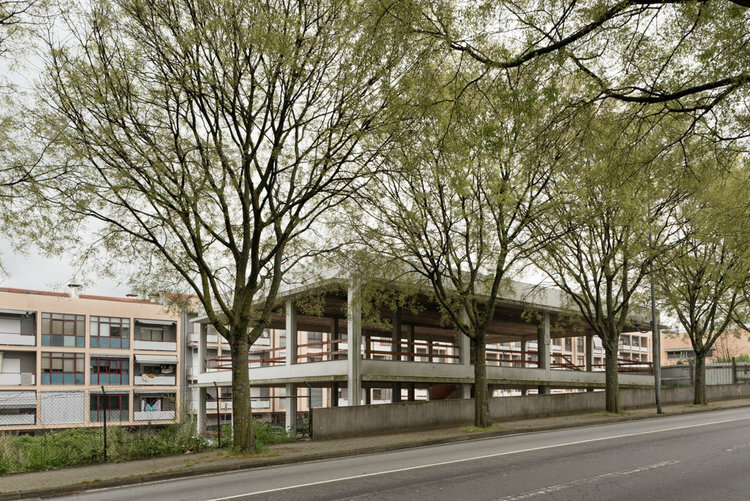 This project, Dystopia, aims to document the reality of the municipality and to increase the perception of the city, which rather than being complete is, in the majority of times, scattered. 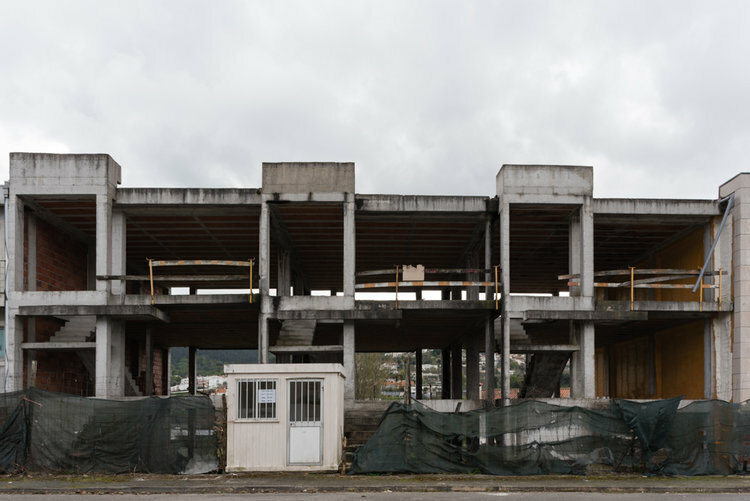 There is a series of unfinished buildings throughout the municipality forming a decadent urban landscape of concrete and brick walls. A landscape that is not visible at first sight, and is marked by the lack of territorial planning, by the waste where nature gradually regains its place, and that witnesses a life that was once full of wealth and recurring patterns of our time. Dystopia derives in contrast to the concept of utopia, the place where everything is as it should be. In Pathology it characterizes the abnormal location of an organ. In literature, it aims to criticize the trends in nowadays society, or to bring one's attention to the dangers of certain utopias. It comes from the Greek word dys, which expresses the idea of difficulty or poor condition, and tópos, which means place.